Located on Beach Road, convenience is a huge factor in the popularity of Tivoli by the Sea. Siesta Key beach is right across the road. 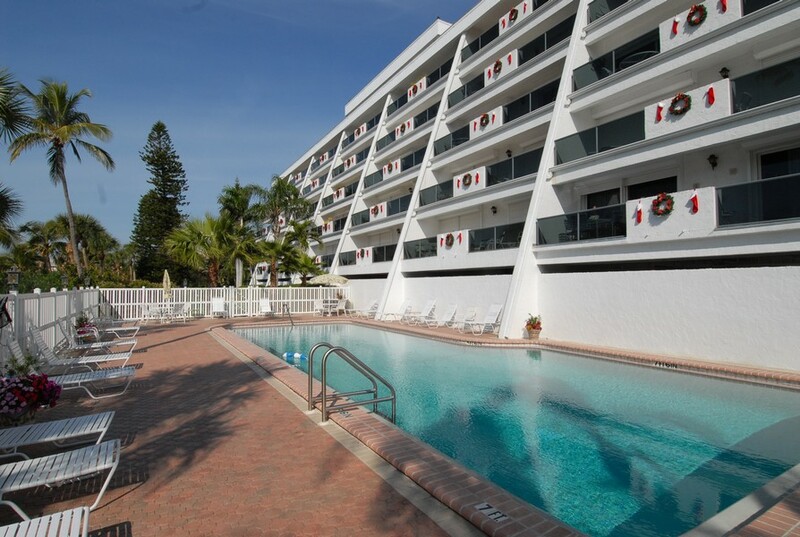 There are also a number of amenities available at Tivoli by the Sea including a heated swimming pool, a game room, sauna, a putting green, tennis courts, an in house laundry and covered parking. 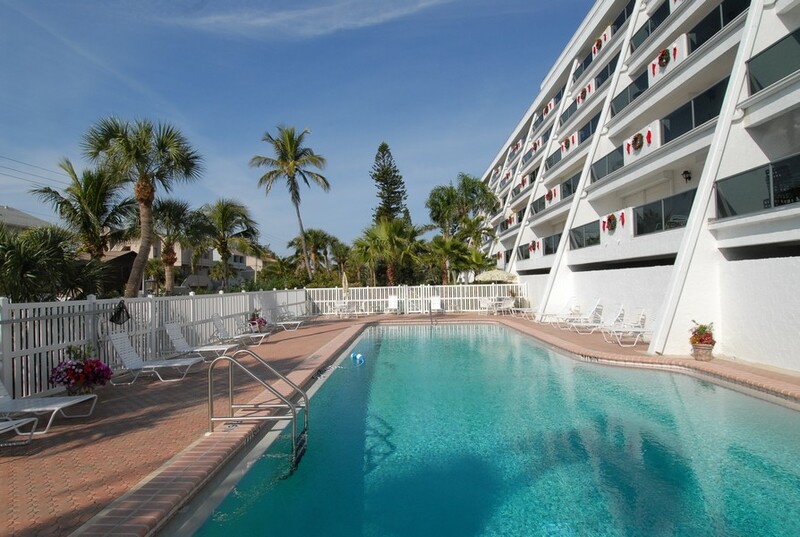 Because the complex is not as large as many of the condominium developments on Siesta Key, many visitors and residents alike enjoy the quiet, pleasant nature of life there. Read more about Tivoli by the Sea. 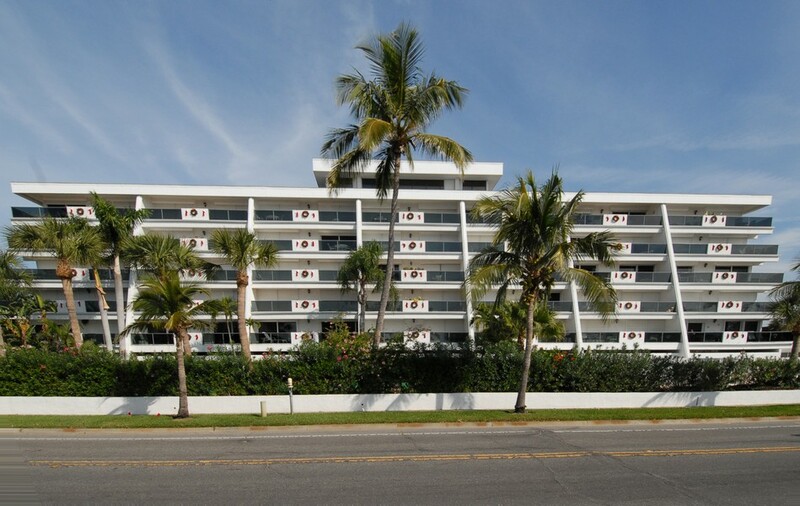 Built in 1975, Tivoli by the Sea condominiums are located on Siesta Key across the street from the beach. 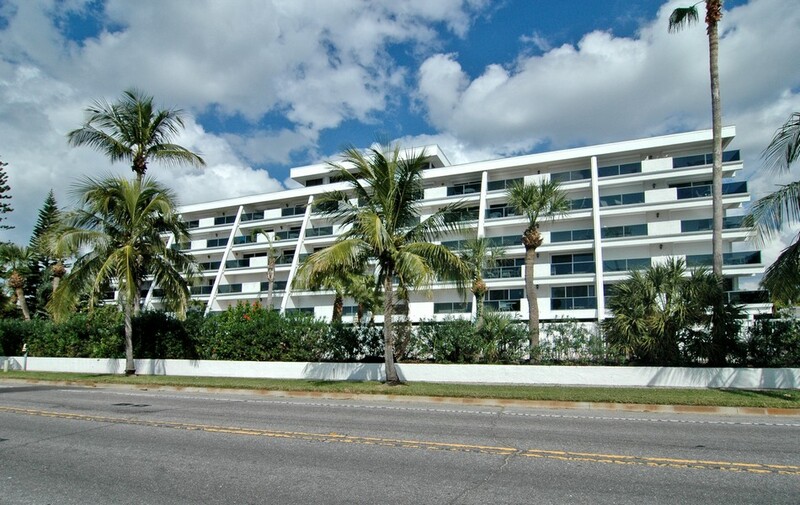 This is a desirable location for vacationers and some of the units at the complex are owned as rental properties for that purpose. Some of the owners use their condos in the winter season and try to rent it out throughout the off season. 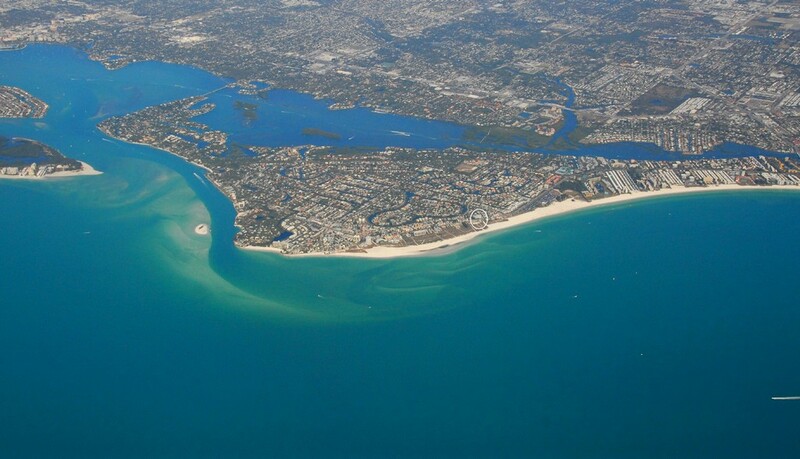 The Siesta Key area offers much to visitors and residents in its beautiful white quartz sand beaches. But the pleasures of Siesta Key don’t end there. There are also many water-related things to do from fishing to snorkeling to whale and dolphin watching. 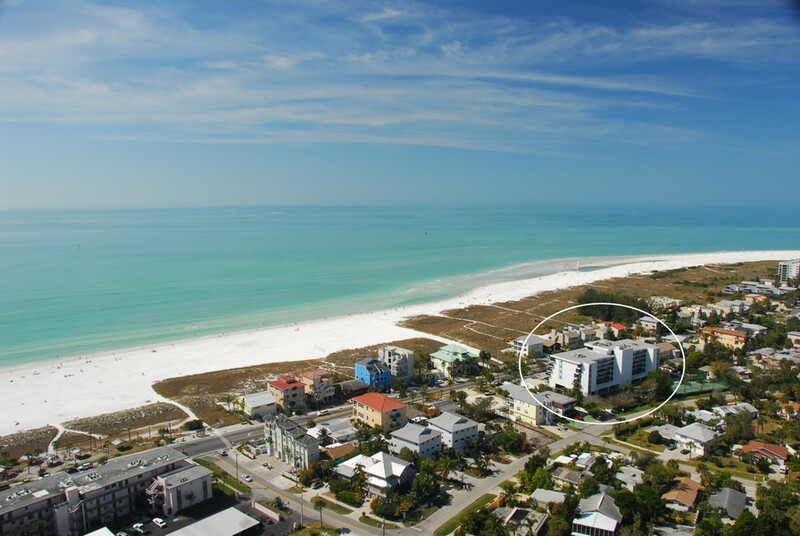 There are nice shops in Siesta Key and a host of excellent shopping across the bay in Sarasota. 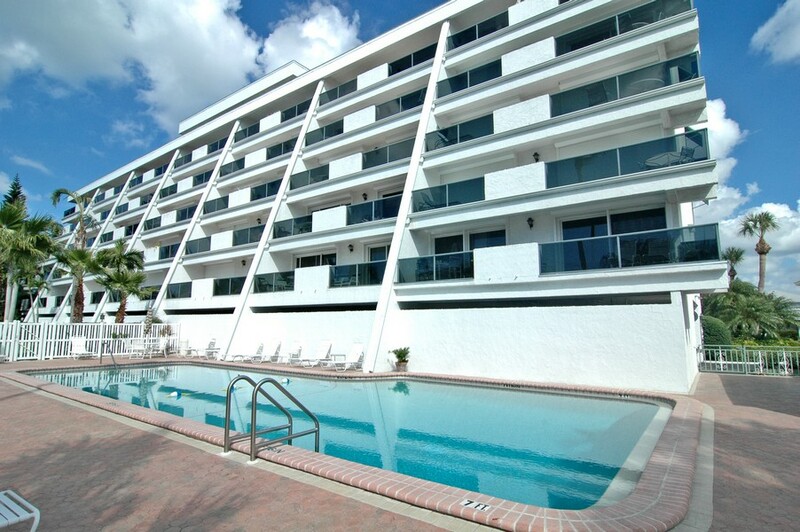 Downtown Sarasota is just a short drive away with all of its wonderful things to see and do. Sarasota was the winter home of the Ringling Brothers Circus and Sarasota’s John and Mable Ringling Museum and Ringling School of Art and Design are both world famous. Sarasota has for generations been a home for the arts and the city offers many fine art, music and theater events and venues. There are excellent restaurants, things for the kids to do and much more in Sarasota.